HomeBlogLATEST NEWSMake 2019 your best year yet! 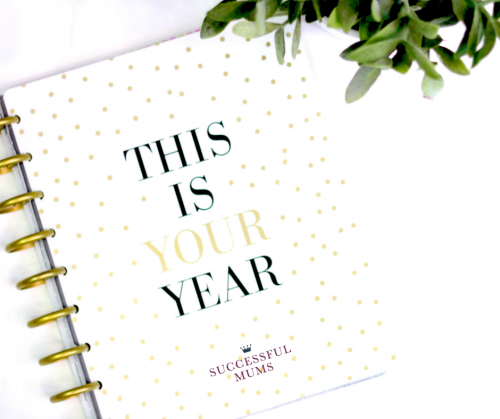 Find a Successful Mums course that is right for you and make 2019 your best year yet! We hope you had a fantastic Christmas, celebrated the new year in style, and are now settled back into some kind of routine! We’re already busy helping more women than ever before, start their Successful Mums journeys – and we’d love you to join us! We have Back to Work courses in Bromley and Croydon, with expert career advice, confidence tips and 1-to-1 coaching for mums returning to work after a career break. We’re welcoming more enterprising mums onto the first of this year’s Business Start-up Diploma courses at The Warren. Our fun and free community Taster Sessions are back, an engaging and inspiring morning, providing you with the options for flexible working. Whether you want to work locally, are looking for a new career or want to turn a hobby into an income, this is the ideal platform to give you the guidance, tools and confidence to get started. We’ll also be introducing 1-to-1 Back to Work coaching and new Digital Skills training this year, so keep an eye on the Events page of our website to find out more. You can read kind words and lots of inspiring Success Stories there, too. If you’re a mum who’d love to return to work, find a more flexible career or become your own boss in 2019, we can help. Sign up for a Taster or book your place on one of our fully-funded courses today. Home » Make 2019 your best year yet!